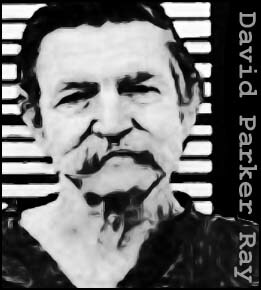 A truly depraved individual, David Parker Ray spent over $100,000 to build a torture chamber inside his trailer in the New Mexico desert. Then he began trawling for victims, picking up prostitutes from as far afield as Albuquerque and bringing them back to his “Toy Box.” As many as 60 are believed to have been abducted and most were never heard from again. Ray was a meticulous planner, and he might have gotten away with his crimes indefinitely, had one of his victims not escaped. On March 22, 1999, Cynthia Vigil was being held prisoner in the “Toy Box” after being kidnapped by Ray and his accomplice, Cindy Hendy, three days earlier. She had suffered hours of horrendous sexual torture and was weak from her injuries. Still, she realized that if she did not escape she was likely to be killed. After Ray left for work, she spotted a set of handcuff keys that Hendy had carelessly left on a table, and seized her chance. After escaping the Toy Box, Vigil ran naked to a neighboring trailer, about half a mile away. The owner then phoned the police and when Ray returned police officers were there to arrest him. Despite overwhelming evidence against him (including video tapes of women being tortured) Ray continued to protest his innocence. However, after two accomplices agreed to testify against him, he struck a deal, pleading guilty to charges of kidnapping and assault and accepting a sentence of 224 years in prison. Ray, however, would serve none of that time. On May 28, 2002, while being transported to the Lea County Correctional Facility in Hobbs, New Mexico, he suffered a heart attack and died. 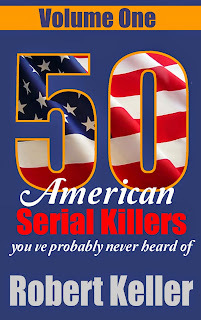 The actual extent of his murder spree is unknown, as none of the bodies has ever been found. 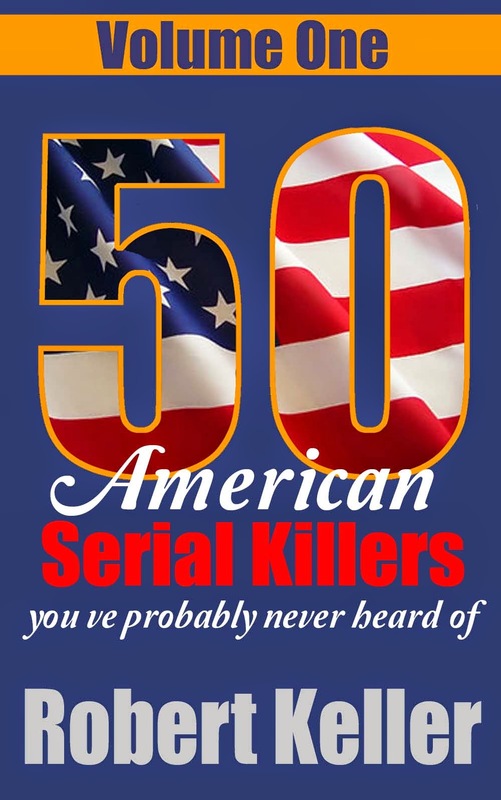 50 American Serial Killers You’ve Probably Never Heard Of Volume 1.